So far has created 296 blog entries. 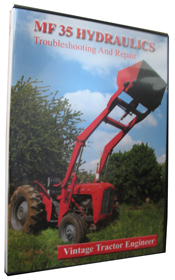 If you have just purchased one of our video guides, then you may find the following resources useful for the repair of your tractor. Vintage Tractor Engineer likes to go to a sale and see some vintage tractors go under the hammer. This Roadless was sold October, 2018 at the same sale as a Doe Triple D (see the video of the Doe being sold). 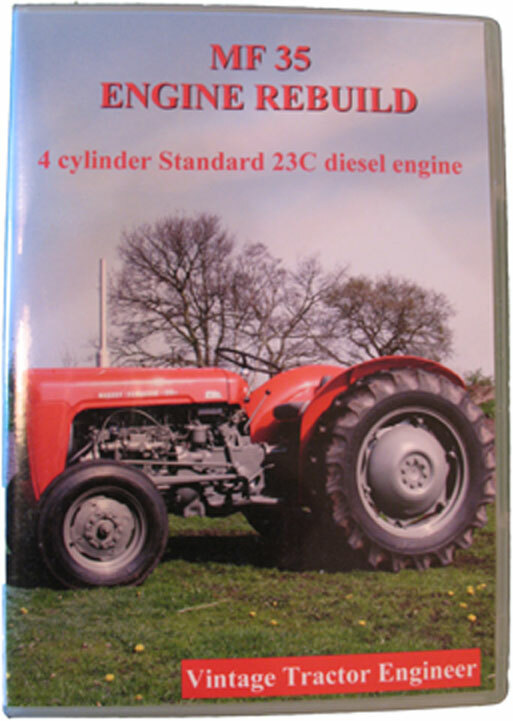 When Vintage Tractor Engineer heard about an upcoming auction of vintage tractors, which included a Doe Triple D, to be held at Lindholme near Doncaster on the 18th of October 2018, he couldn’t help himself but to go and have a look. We have been recently asked how to make the bracket which fixes on to the rear of the MF35 tractor which makes it easy to ‘flip’ over the hydraulic top cover on the MF35 tractor. Alf has kindly sent us a video of his 6 wheel drive county trencher conversion working in Sweden (commentry in Swedish, but a nice video to watch anyway). Alf calls it his 6*6. Direct link to the video on Youtube. We have already taken a look at Geoff’s V8 Ferguson tractor. Now there must have been some head scratching moments when he was trying to fit that engine into the Ferguson! Gold Belly Resoted To ‘As New’ Condition. 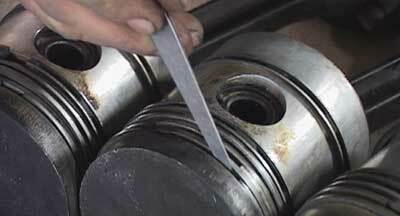 Gunter’s FE35 – Restored photos and video of a cold start.